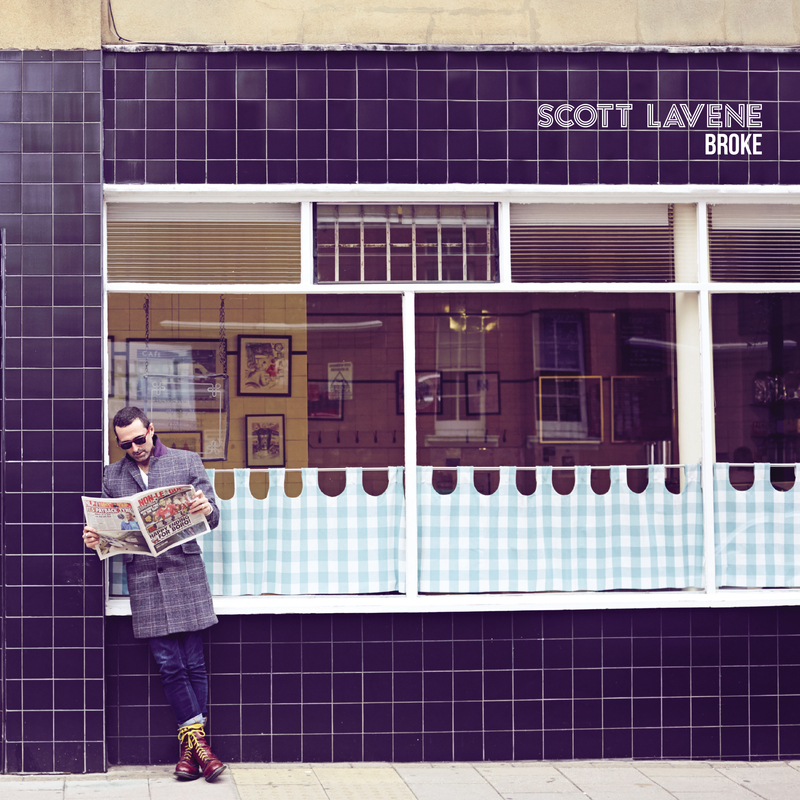 SCOTT LAVENE unveils his new track Broke along with an accompanying video. The title track from his forthcoming album (out 7 June), Broke is perhaps the epitome of Lavene’s work. An eight minute epic filled with everyday pathos, all delivered with a deadpan wit and a poetic eye. Members of The Phantom Limbs, who were his studio backing band, create the perfectly unconventional backdrop for all of this. 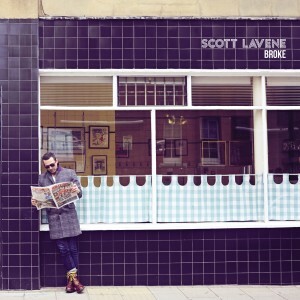 Scott Lavene is set to release ‘Broke’ on 7th June 2019, an album that is drenched in living in the gutter but staring at the stars. 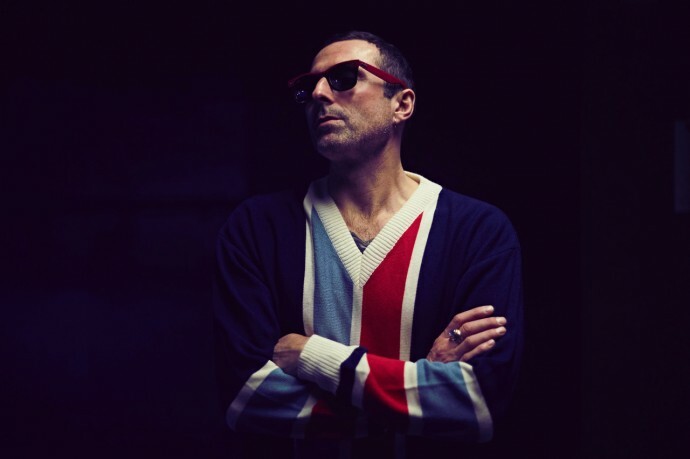 Like all the greatest music Scott Lavene is all at once familiar and yet hard to place. A storyteller, delivering real life vignettes over wonk beats and scuzz riffs, he is a 21st century take on those maverick genius outsiders that Stiff Records used to release back in the punk wars. These are songs that are full of detail and a life lived in scuffed shoes, rainy towns and the magic of the everyday. Songs about small talk, being skint, doomed affairs and the sweetness of falling in love over a cup of tea. Creating unconventional backdrops for his street tales Scott builds up shapeshifting rhymes and looping grooves.